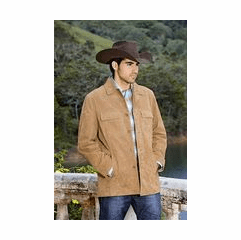 These felt hat cleaning sponges give hats a clean new look by brushing with dry sponge. It actually shaves off loose nap, lint and surface soils. 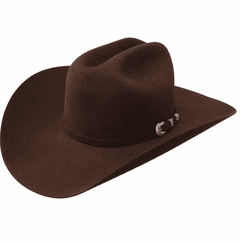 Brush from front to back of hat with the nap and in the same direction on the brim. Sponge can be used with cleaning agents. Use one sponge for light colors and one for dark. 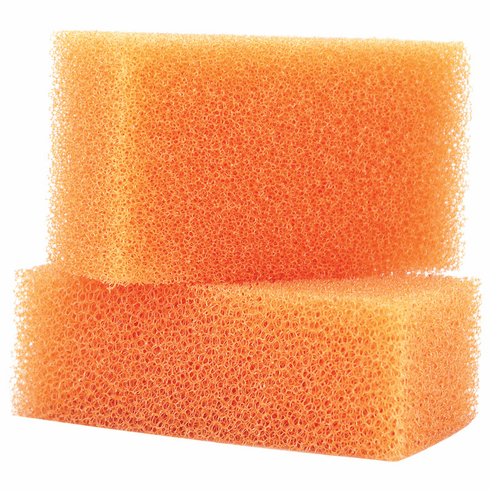 Clean Sponge by rinsing with water. 2 Sponges in package!